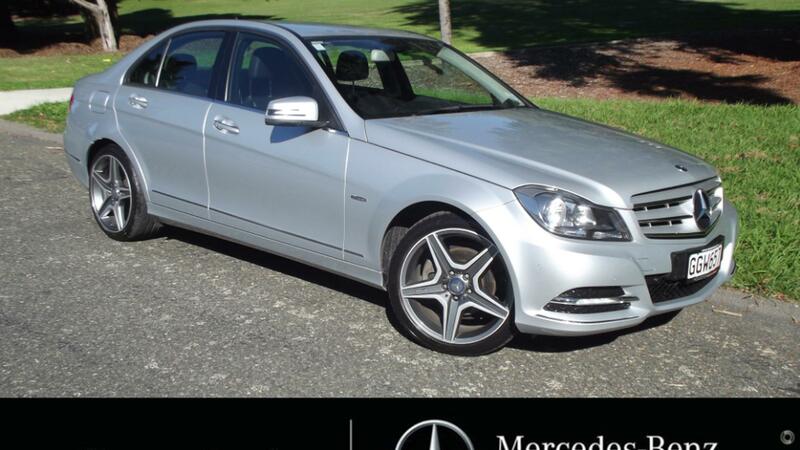 The car you've always dreamed of is now even more attainable with Mercedes-Benz Certified. A Mercedes-Benz Certified pre-owned vehicle has been serviced by factory trained technicians and each come with 118 point check providing you with the opportunity to own a warrantied Mercedes-Benz with complete confidence and peace of mind. Having passed our extensive check, your Mercedes-Benz Certified pre-owned vehicle will make you a member of the Mercedes-Benz family. This will entitle you to some small luxuries like Mercedes Magazine, Welcome pack, access to Owners Online and, of course, the considerable luxury of owning a superb motor car.